See the city’s sights by bike. Rent a bicycle from Up Cycles, South Africa’s first drop-and-go bicycle-rental company. Trundle along the Sea Point Promenade and drink in the ocean views or pedal all the way to the Waterfront, Green Point Park, Camps Bay or the city centre. 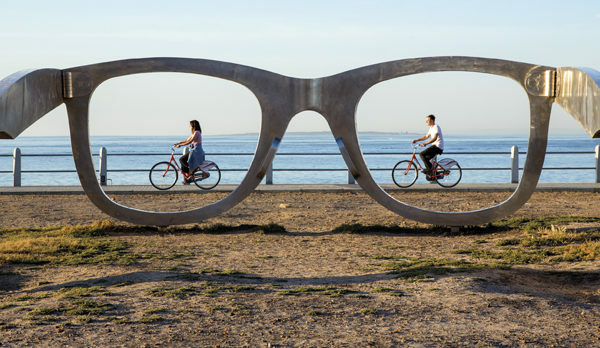 When you’re done, leave your bike at any of their four bike stations (at the Sea Point Promenade, V&A Waterfront, CBD or on the Camps Bay strip). Their CBD station in Waterkant Street comes complete with a bike-themed cafe offering coffee, fresh juices, smoothies, light meals and free WiFi. Most of the bikes in their fleet are Dutch-style, single-speed, back-pedal city bikes, but they also have basic mountain bikes, aluminium road bikes, pedal assist e-bikes, children’s bikes, child seats for toddlers and bike carriages that fit two tots. 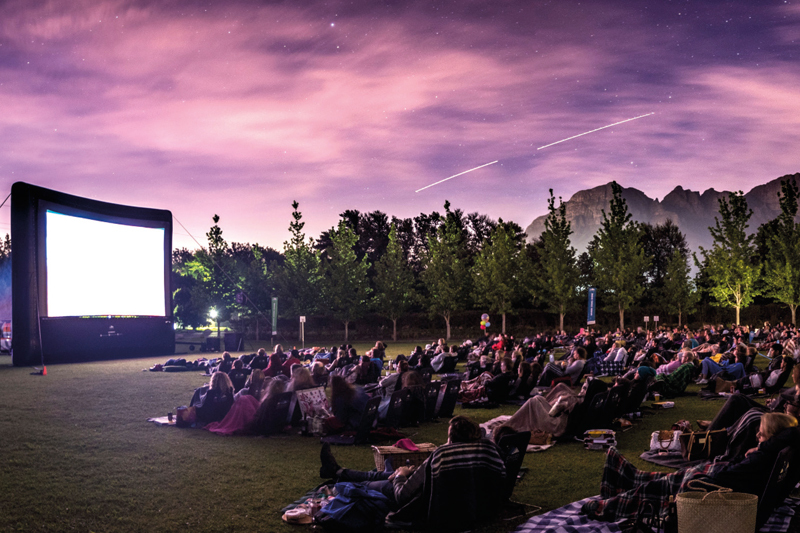 Treat a loved one to a starlit movie at one of the Galileo Open Air Cinema venues across the city. Hire a backrest and a blanket, stock up on snacks before the show at the food and drinks market, and then snuggle up under the stars. 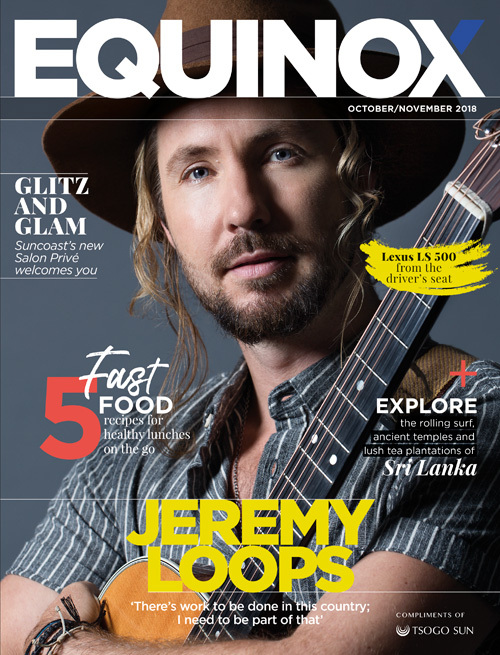 Their Family Sunday screenings during the school holidays include pre-show activities for the kids, such as face painting, drawing and jumping castles. They also do special screenings on Valentine’s Day, Easter, Halloween and Christmas. Another al fresco flick option in Cape Town is the Pink Flamingo Rooftop Cinema. Watch a classic on top of the Grand Daddy Hotel, surrounded by a fleet of seven vintage Airstream trailers. Tickets include a welcome drink, a bag of sweets and popcorn. You can also order a picnic basket. 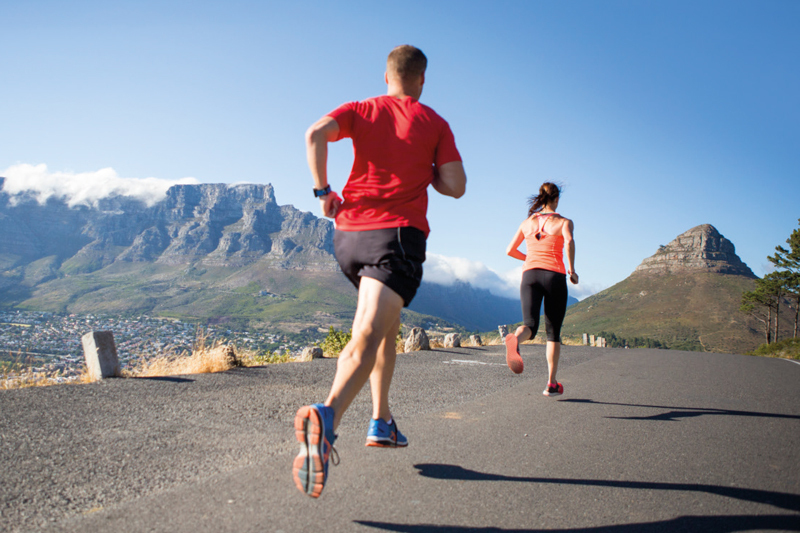 Lace up your running shoes and enjoy a guided tour of Cape Town on the run! 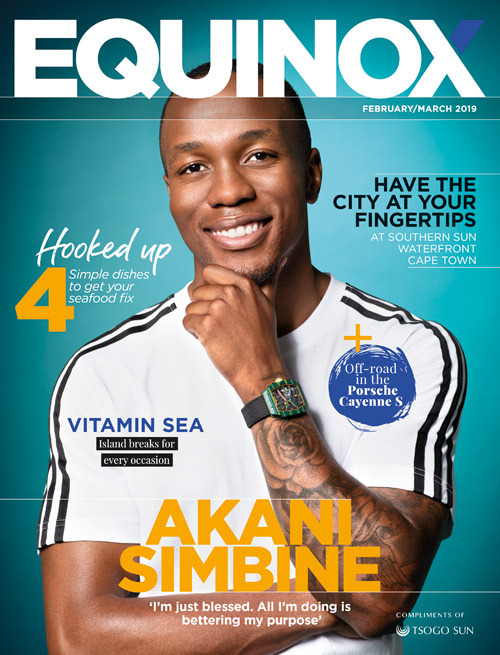 Choose between trail runs around Lion’s Head or Table Mountain, or road runs taking you past historical sights in the inner city, along the ocean in False Bay, through the township of Gugulethu, via a forest to a historic pub, or even to the best eating and drinking spots in the village of Darling. Your running guide will regale you with interesting facts and titbits. They’ll also carry water and a camera to take pictures along the route to send to you afterwards via Google Drive. 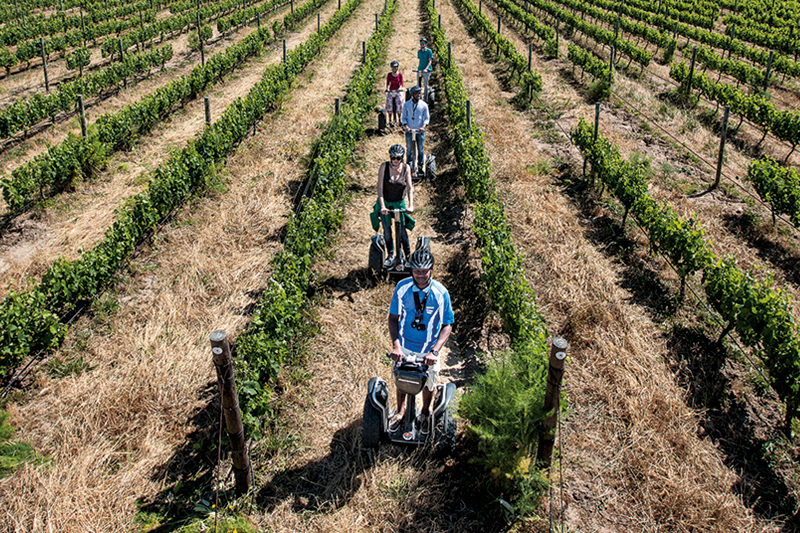 Eco-conscious wine lovers take note, Spier Wine Farm in Stellenbosch offers a unique take on vino tasting: Guided tours of the farm and vineyards on eco-friendly, two-wheeled, self-balancing, battery-powered Segways. The two-hour farm and vineyard tour comprises a quick training session, followed by a glide through the vineyards, past the indigenous garden and the water recycling and re-energising plant. Learn about Spier’s holistic farming practices and organic winemaking methods while drinking in the views of the mountains and vineyards. Then sit down to taste some wine (or grape juice for the little ones). They also run sunset tours and one-hour whistle-stop tours sans the wine tasting. 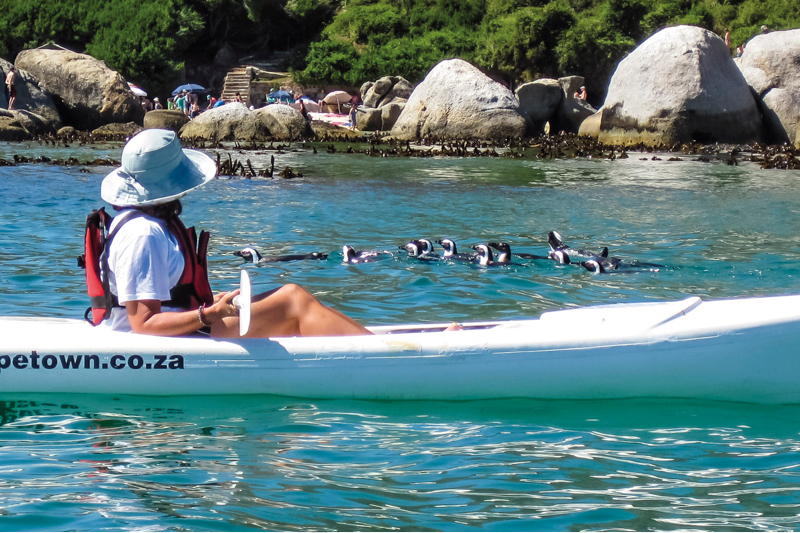 Go penguin spotting on a kayak trip to Boulder’s Beach in Simon’s Town. This suburban stretch of coast is home to thousands of African penguins. Kayaks depart from the Simon’s Town jetty, then continue past the Naval Harbour for some naval ship viewing. Apart from penguins, there’s a good chance you’ll spot seals, as well as whales in season. If time and tide are on your side, stop on a beach for a swim break. If not, you’ll have the chance to swim from your kayak for a closer look at the penguins perched on the rocks. Kayaks are very stable and you don’t need any paddling experience. They also run a special full-moon trip once a month (from April to October, if the weather plays along). Paddle out to watch the moon rising over the bay from behind the Hottentots Holland Mountains. 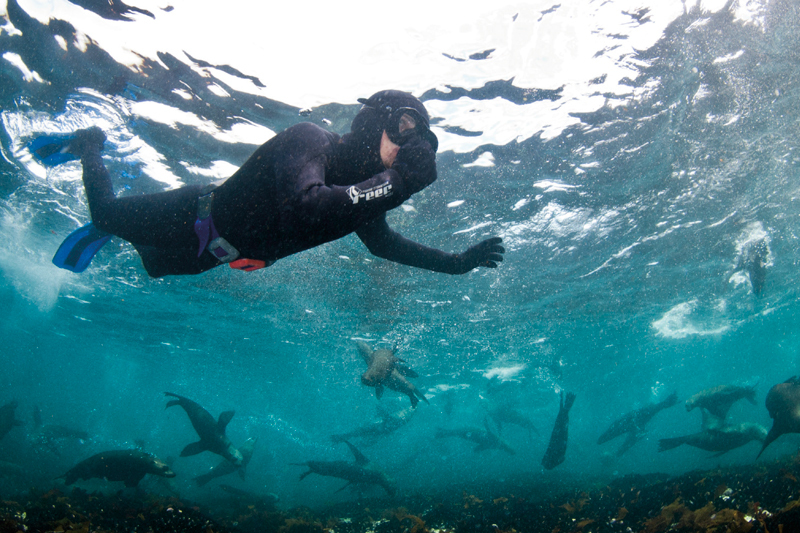 The teeny Duiker Island in Hout Bay is home to thousands of playful Cape Fur seals, and the guys at Animal Ocean give you the chance to snorkel with them. Trips take about three hours, of which 45 minutes is spent in the water. The spot where you’ll be snorkelling is quite shallow (1–5 m deep). You don’t need any experience, other than being able to swim confidently. End off your experience with some hot chocolate and biscuits on the boat. Celebrate the sunrise with a dance party like no other. 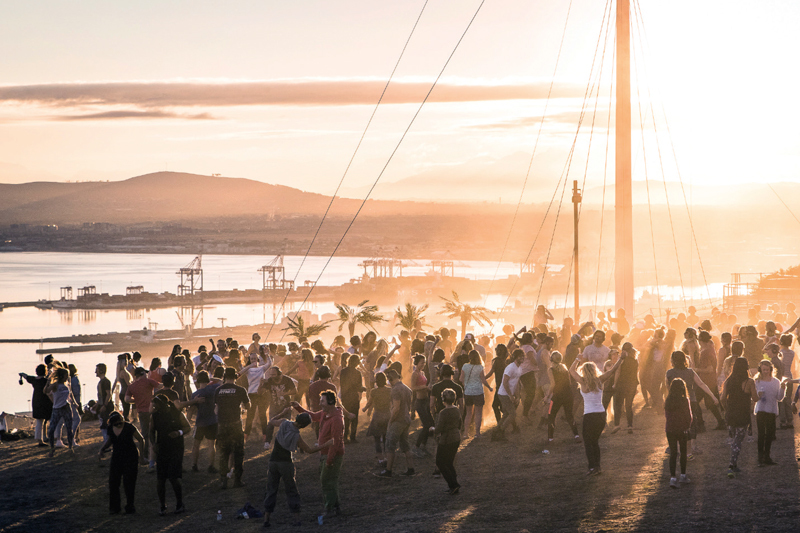 Originating in Zambia, Secret Sunrise follows the sunrise in cities across the world, including Cape Town, where parties happen in various scenic outdoor venues. Each attendee receives a pair of wireless headphones, making it possible for you to dance your heart out without ticking off the neighbours. Venues are kept secret until the last minute, so keep an eye on their Facebook page. Kids are welcome. They also organise yoga editions. Every summer, since the ’50, folks have flocked to the wooded theatre in Maynardville Park to see the best of the Bard under the stars. These days, Shakespearean plays share the stage with ballets, symphonies and even stand-up comedy shows. 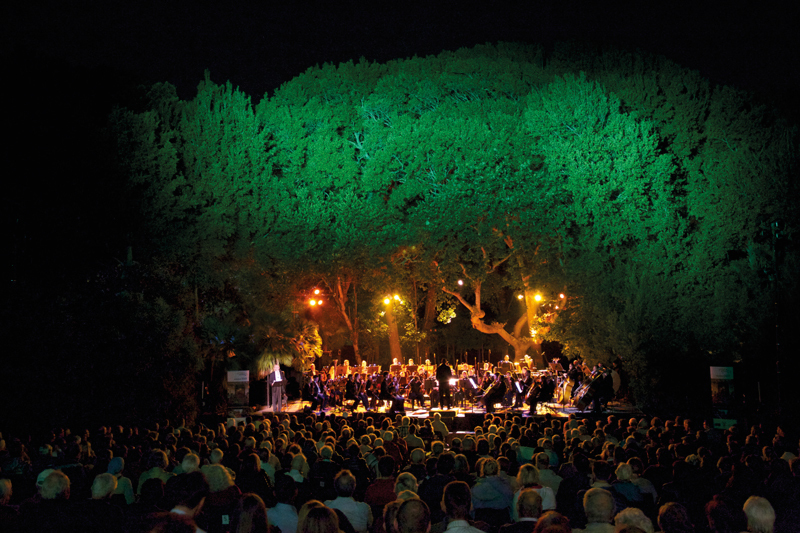 Enjoy a picnic by the lake before the show, then cuddle up under a blanket and enjoy the performances. Shows run from January to March. 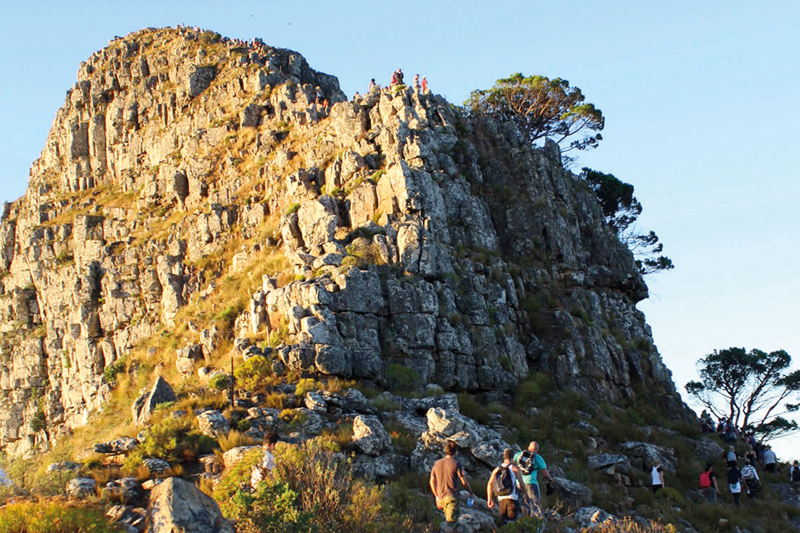 One of Cape Town’s best al fresco secrets is that the locals love to gather to hike up Lion’s Head every full moon. Join the festivities by packing plenty of water and a picnic basket, but be sure to make the trek early enough to reach the top before sunset (the hike up takes about 45 minutes). Then, along with the rest of the revellers, watch the city start to light up below while the moon makes its appearance too. Don’t forget to pack a head torch for the trip down. 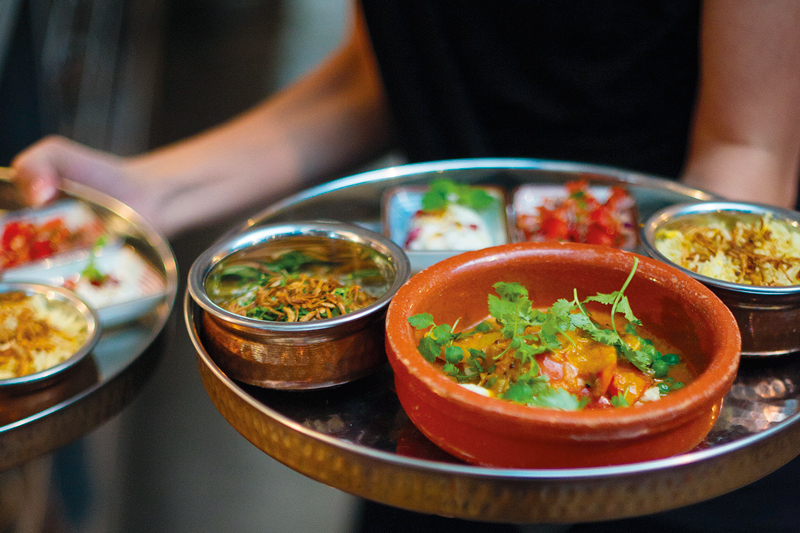 Eat like a local on a walking tour of the city’s CBD with chef/travel guide Rupesh Kassen. Find out what Capetonians eat and where they eat it. Discover up to eight dining and drinking spots on a four-hour tour (from iconic hot spots to hidden gems), while learning all sorts of interesting cultural, historic and architectural facts. Tours are intimate, with no more than eight guests per guide. They also offer vegan and customised tours. 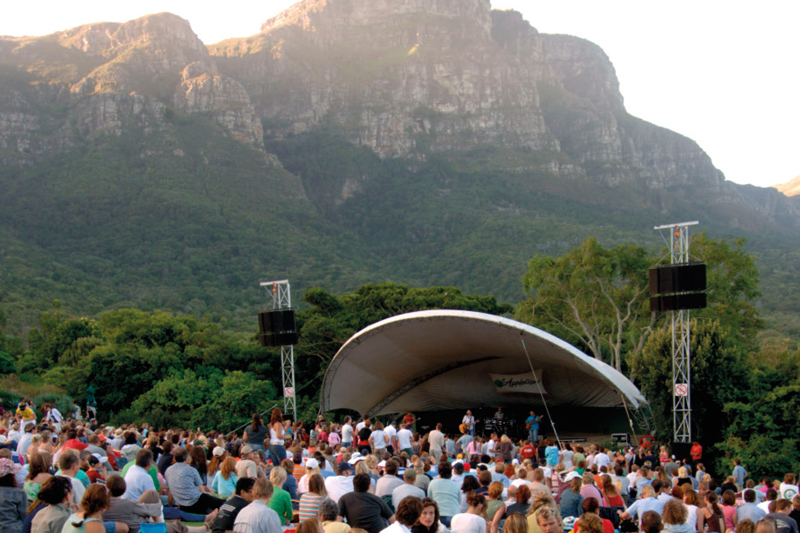 The Kirstenbosch National Botanical Garden’s annual summer sunset concerts are a Mother City institution. 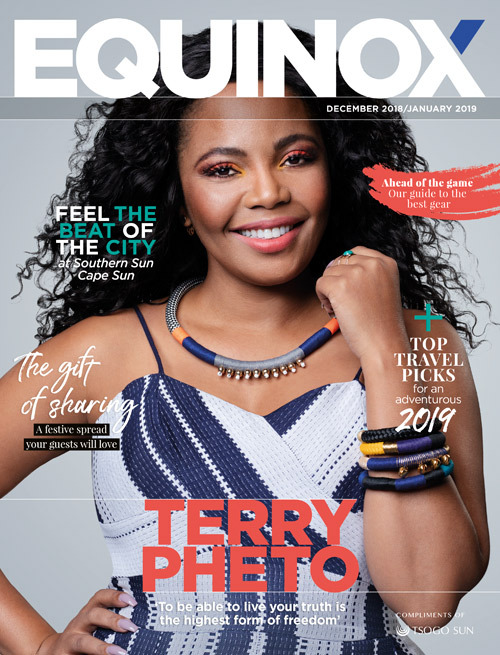 Local acts on the line-up this year include Mango Groove, Mi Casa, Lira, Fokofpolisiekar, Freshlyground and the Cape Town Philharmonic Orchestra. ’70s disco superstars Boney M will ring in Christmas on 23 December. De Waal Park in the city centre (Oranjezicht) is another popular choice for some open-air tunes this summer. Free concerts are held on Sunday afternoons at the park’s Edwardian bandstand with food vendors plying sustenance. 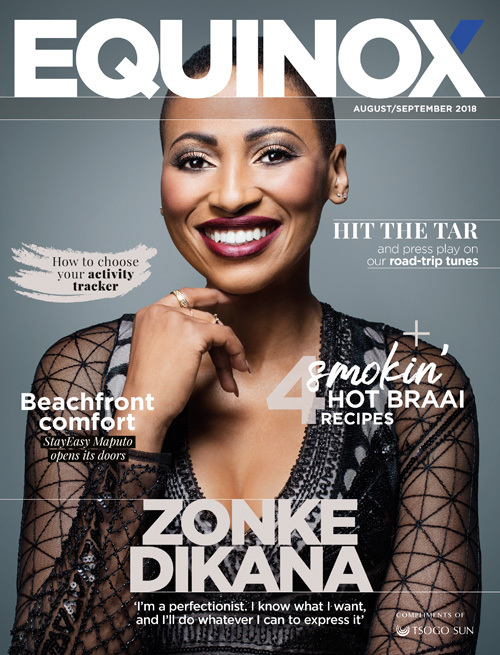 Previous acts to grace the stage have included the likes of The Rudimentals and Jimmy Nevis.